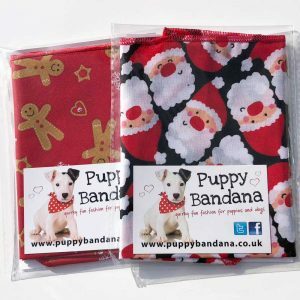 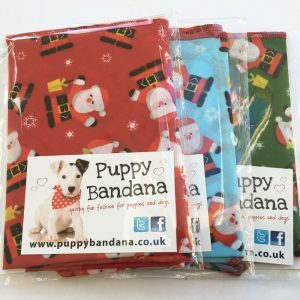 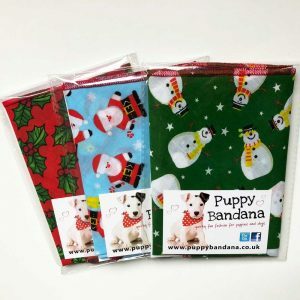 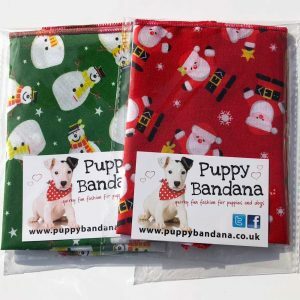 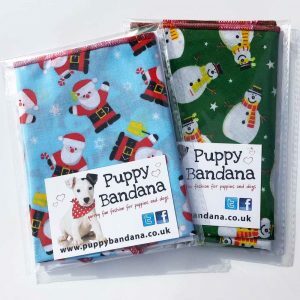 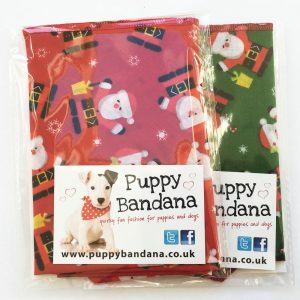 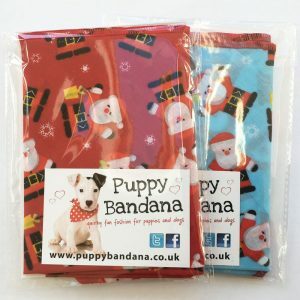 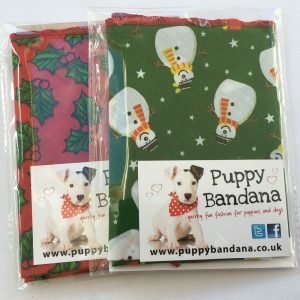 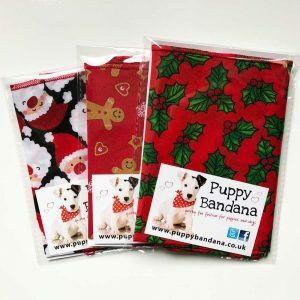 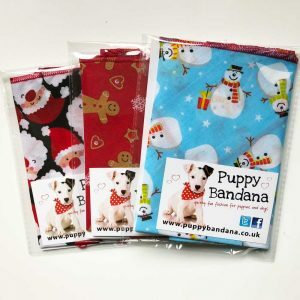 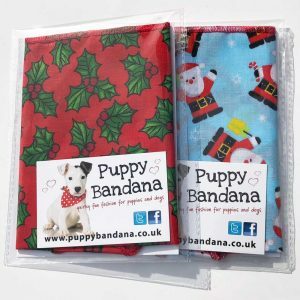 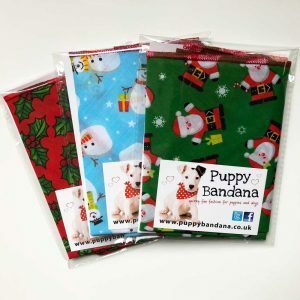 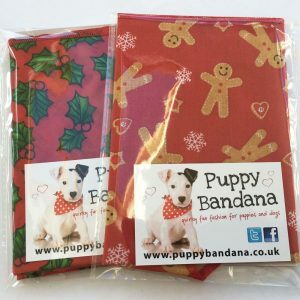 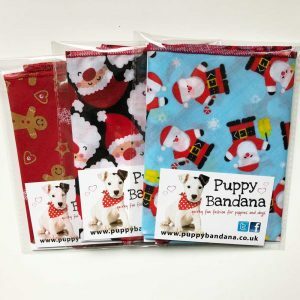 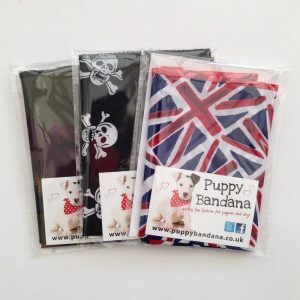 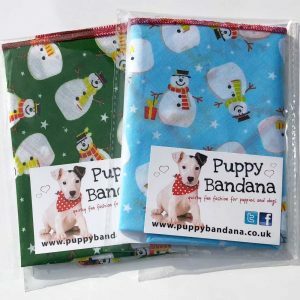 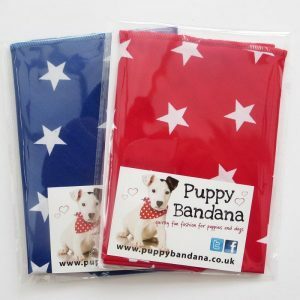 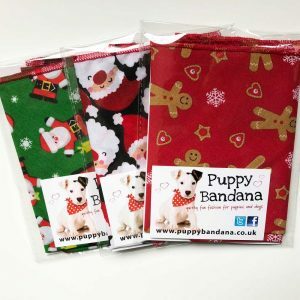 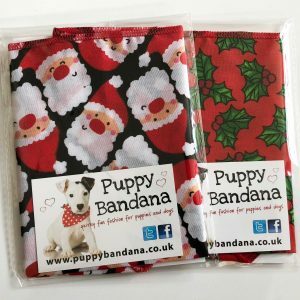 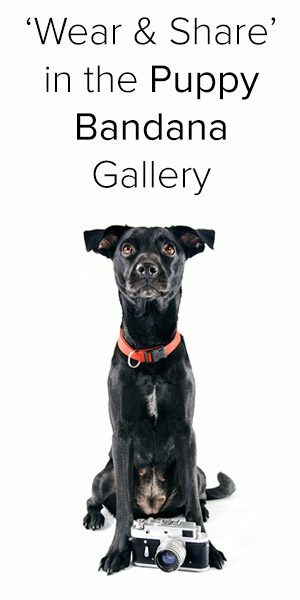 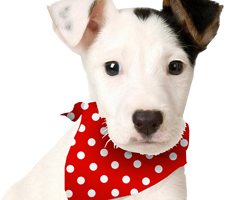 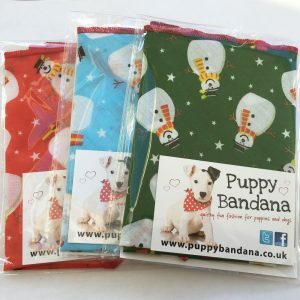 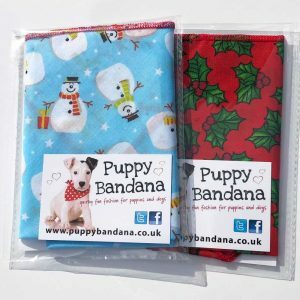 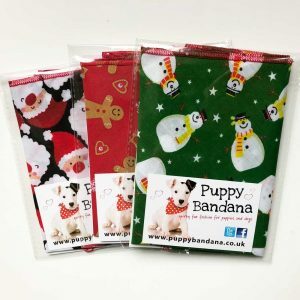 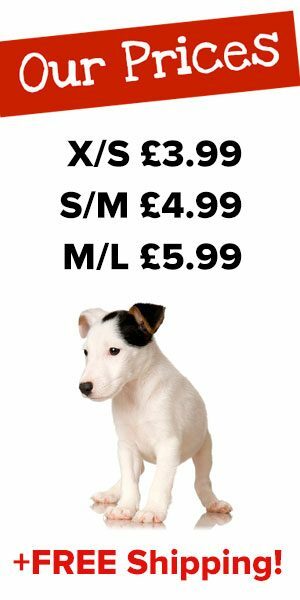 Our Dog Bandana Special Offers allow you to make savings where you buy more than one bandana. 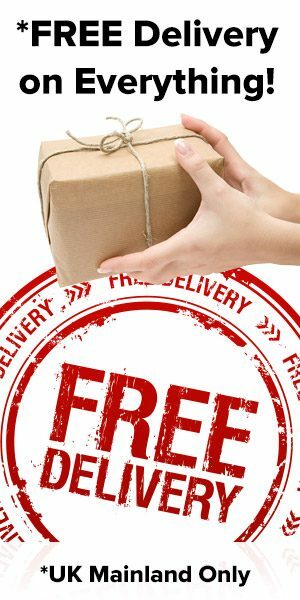 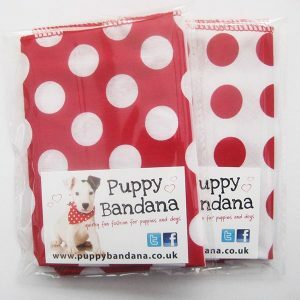 Our multibuy packs are available in twin packs and packs of three. 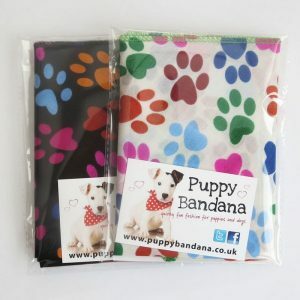 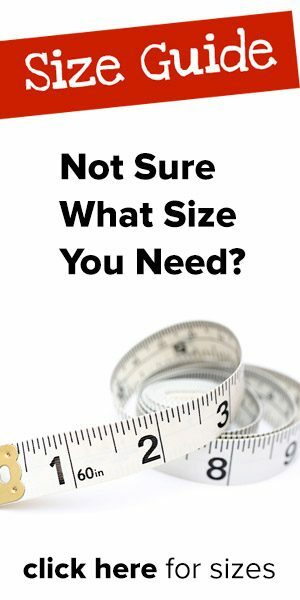 All bandanas within the multibuy pack are supplied in the same size.